If you want to use photos from the Picture Pool in your publications you must give appropriate credit, mention the photographer and provide a link to his profile (click on the name) and to the license indicated (click on "Some rights reserved"). In case of copyright protection (“All rights reserved”) contact us. Move your mouse on the images of the closed gallery to see the [photographer's name] and consult the list of photographers. You can browse the galleries by search or tag and upload your own photographs here. Wenn Sie Bilder aus dem Picture Pool verwenden möchten, müssen Sie angemessene Urheber- und Rechteangaben machen, den Namen des Fotografen nennen und einen Link zu seinem Profil (Klick auf den Namen) und zur Lizenz (Klick auf “Some rights reserved”) setzen. Im Fall urheberrechtlich geschützter Fotos (“All rights reserved”) setzen Sie sich bitte mit uns in Verbindung. Se vuoi utilizzare delle foto del Picture Pool devi menzionare l’autore della foto, fornire un link al profilo del fotografo (fare clic sul nome) e alla licenza (fare clic su “Some rights reserved”). Nel caso di foto protette dal copyright (“All rights reserved”) contattaci. 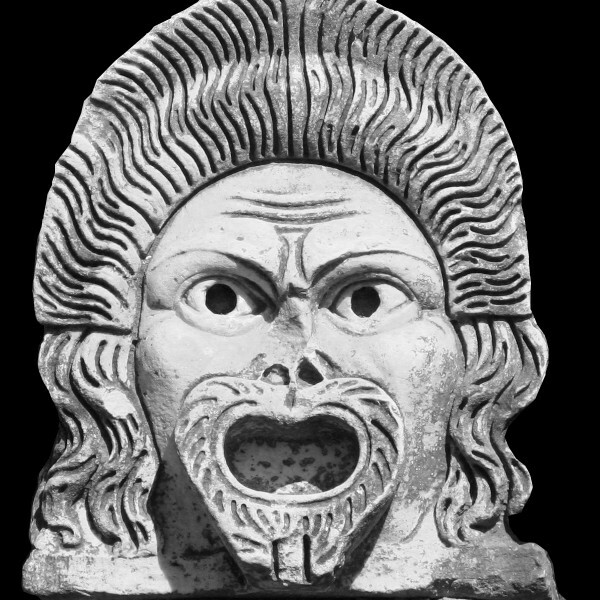 In the Virtual Museum of Ostia antica you will find photographs of many objects that were found in Ostia and Portus.